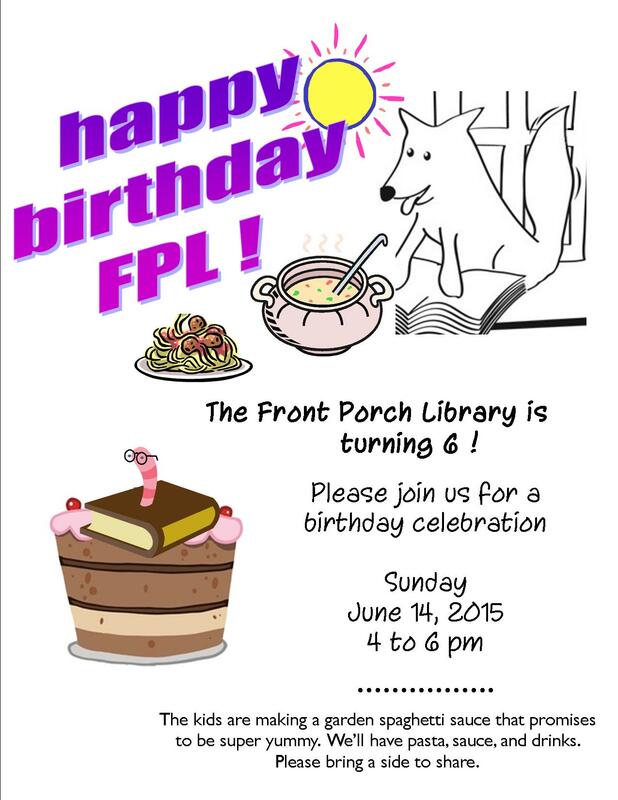 the front porch library turns 6 ! Happy, Happy to Front Porch Library—-a true Tallahassee Treasure. I have some materials left over from Mentoring at W.T. Moore School that I would like to contribute. Will be in touch.